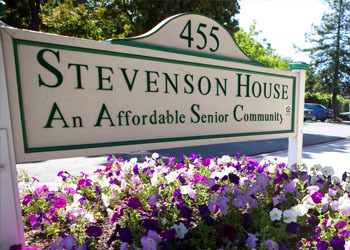 Stevenson House is a community resource in Santa Clara County meeting a critical need: affordable, independent housing for low-income seniors. 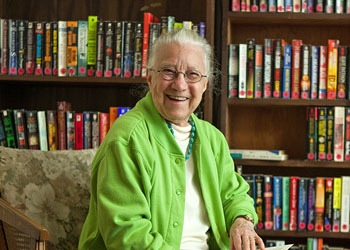 Make a lasting difference in the lives of our residents by volunteering your talents and services. Your donation helps us provide the infrastructure and services to keep pace with the needs of our residents.